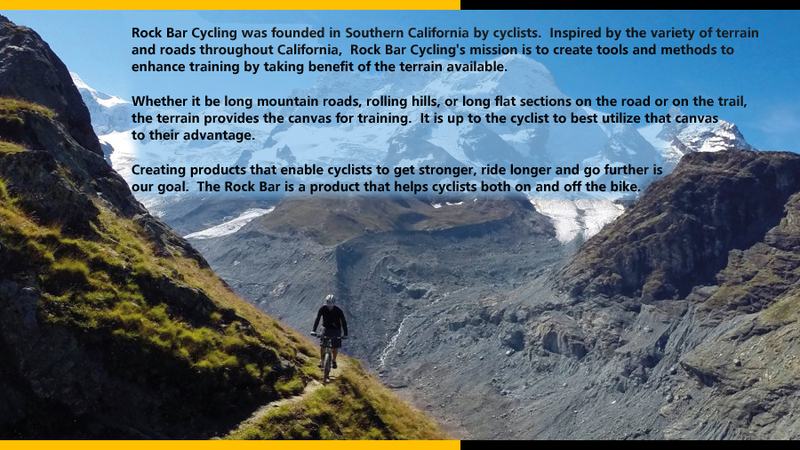 The people behind Rock Bar have over 20 years of experience in cycling. They incude racers, touring specialists, mechanics, and designers. Creating products that enable cyclists to get stronger, ride longer, ride smarter and go further is our goal. Do not limit your possibilities.